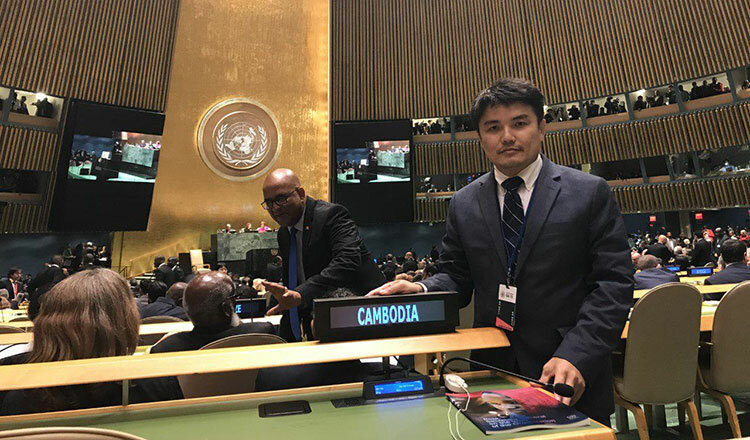 Cambodia is more than 8,700 miles from New York; but Mr Yaung Chan Sophea bridged this distance to let the kingdom be known in the international stage – in the United Nations, specifically. He served as Cambodian diplomat to the UN from 2005 until 2008. 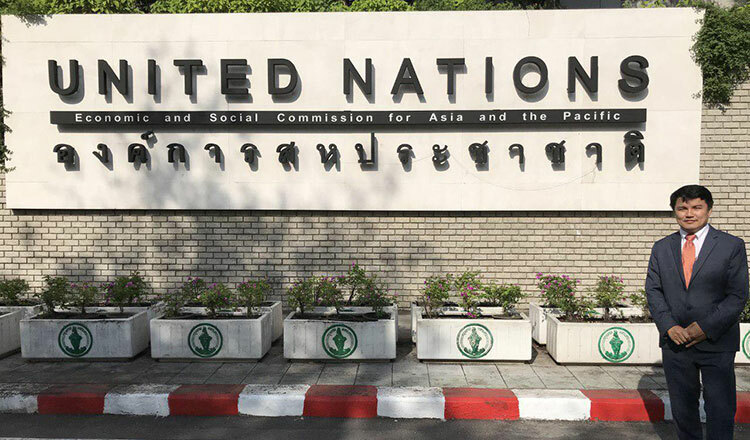 Currently the Director General Department of UN in the Ministry of Foreign Affairs and International Cooperation, Mr Sophea launched a compilation of all the knowledge and experiences he had while working with the UN. “What are they doing at United Nations” is an informative reading material that explains and elaborates the responsibilities of UN diplomats in bringing forth the voice of their respective countries to the international body, and the role of the UN in general. Mr Sophea said he wants his book to be read and used by the Cambodian youths to gain knowledge about the organisation that creates laws and regulations, as well as maintain stability and security of all its member countries. The book is written in Khmer. Mr Sophea shared that when he was a university student himself, he struggled to find quality reading materials, so he had to pay attention to the lectures. Because of his past struggle, he was motivated to produce a good book for Cambodians, which will eventually serve as a source of knowledge for everyone. He noted that writing the book wasn’t too hard; but clearly defining his topic and stirring the curiosity of the readers were big factors he had to consider. But Mr Sophea admitted that even with the presence and availability of good books in the country, the reading habit of Cambodians is a hurdle that needs to be overcome soon. He said that most people only read books that interest them.